Are you looking for a beautiful place to live situated in a prime location? Where there are still a lot of trees and the air is cleaner? Why not give our Dona Carmen project a look? Located within the gated subdivision of Dona Carmen along Commonwealth, we are nearing completion of our 5th & 6th houses which are a part of construction project here. The master plan is to build and sell 20 individually designed single detached houses within Dona Carmen. 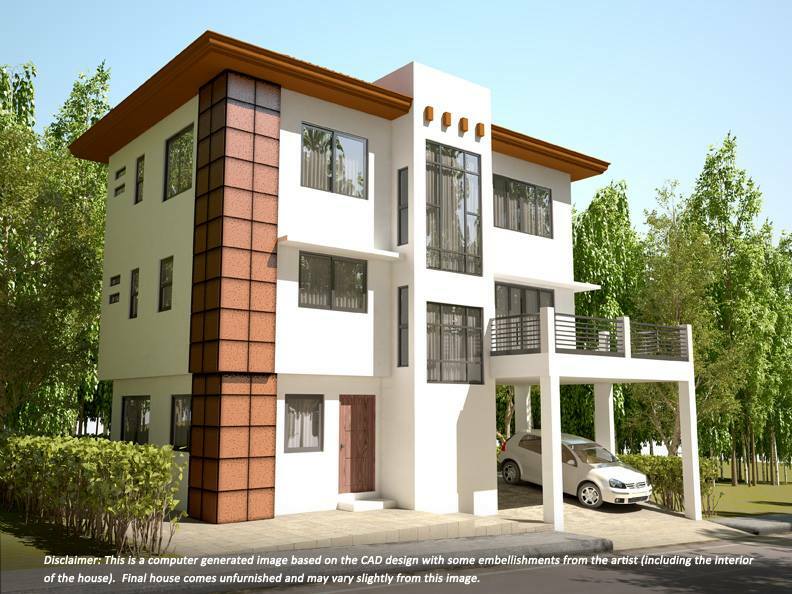 These houses are further gated within the subdivision for additional privacy & security.